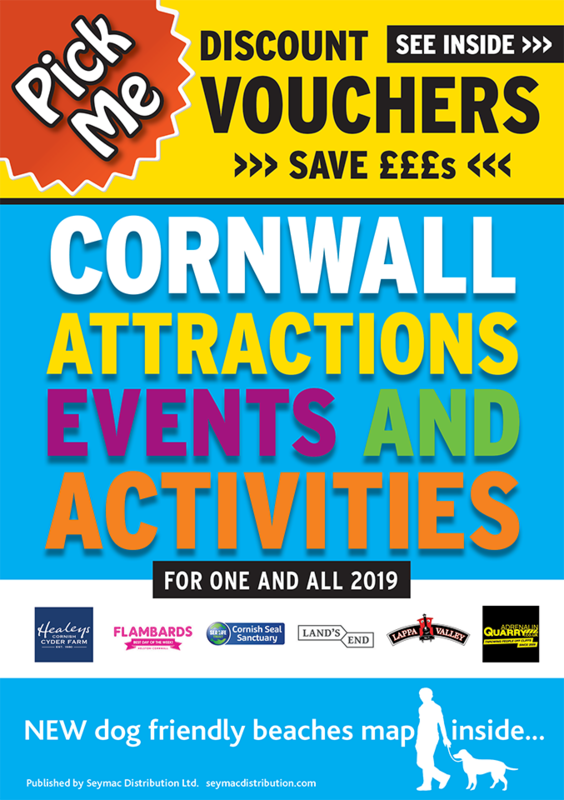 Kernow Adventure Park is Cornwall’s hidden outdoor activity centre, for family days out and thrill-seekers. With an Aqua Park, Wake Boarding, Stand Up Paddleboarding and Ringo Rides all set on a secret, tranquil lake sunk into the earth, there's something for everyone. With a glass-fronted clubhouse, cafe, bar and its own beach, this idyllic quarry is a little oasis, a safe playground and a social sanctuary cocooned within nature. What started out as a wake park for our friends has been transformed into an adventure centre for the whole family. Adventure is calling – be adventurous together. Nothing brings smiles to faces faster than this bouncy castle-style circuit. Bounce, slide and climb on this 60-metre, floating, inflatable assault course at one end of the lake. Free-fall slides, trampolines, a jungle jim and narrow, slippery platforms will keep your party engaged for 60 minutes, and there’s room for up to 30 people at the same time. Ultra-low-profile platforms make it easy to get back on at any station – and, believe us, you will fall off more than once (that’s part of the fun). New for the 2018 season, Kernow Adventure Park has invested in a fleet of Stand Up Paddleboards. With no tides, rip currents or waves to contend with, the tranquil repurposed quarry is the perfect place to have your first paddle. Our Ringo Rides are super fun and give participants the opportunityto take turns in tearing up and doen the lake on our inflatablr ringos, feeling every bu,b and splash along the way! With up to six people able to have a go in a 15 minute session, they're the perfect extra for a party or along with our other activities on site or great fun on their own. Kernow Adventure Park is THE place to go wakeboarding in Cornwall! We are the only centre set inside a quarry, which means our spring water is always beautifully clear and also sheltered from the wind. With obstacles suitable for all levels and top level coaching, you can choose your level of extreme. You can go full power on the water and then sit back in comfort in our cafe ad bar to take in this astounding natural setting. Voucher offer is only available for 1 person per booking online, for multiple people please book separately. It is advised to pre book your sessions early via our online booking system to avoid disappointment. Valid till 30th Setptember 2019.